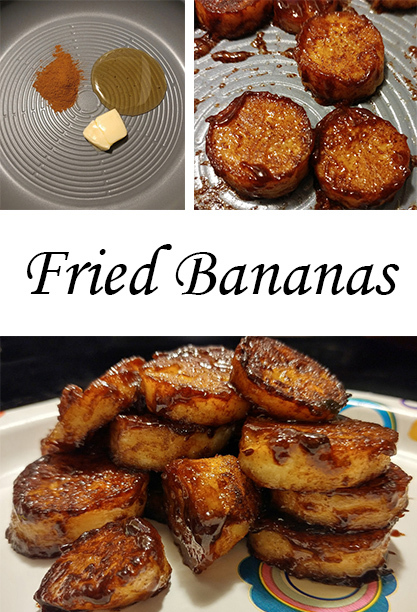 Fried Bananas. 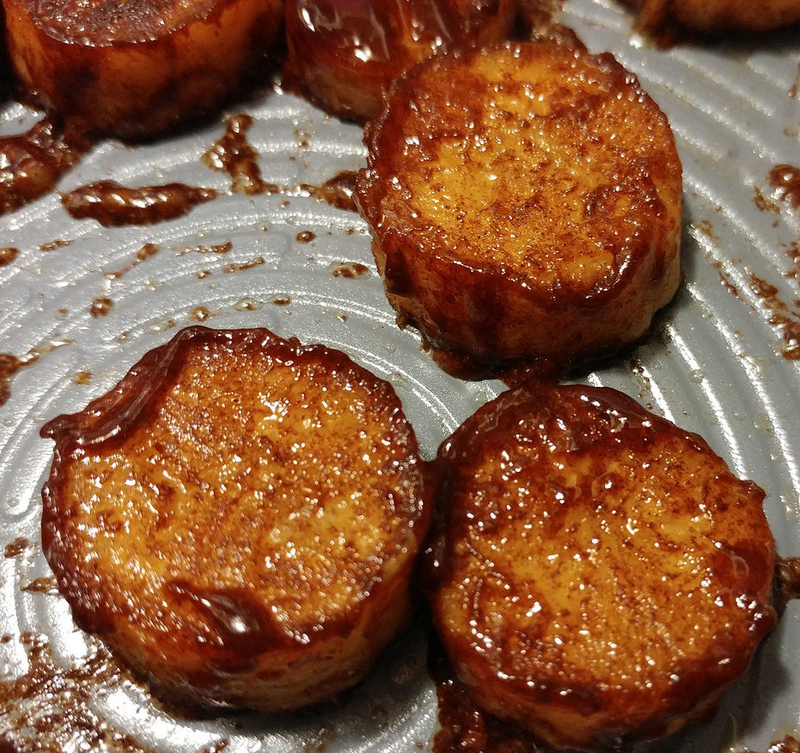 With these fried bananas you get Cinnamon Health Benefits, Banana Health Benefits and a delicious, guilt free snack! 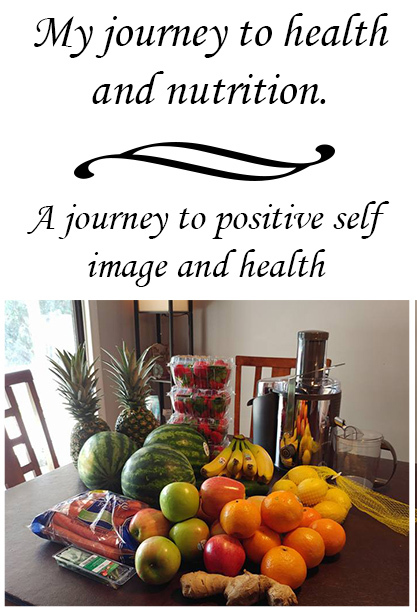 If you have been reading my post you know that I am on an adventure to health and nutrition! I am finding a way to eat or drink as many fruits and vegetables as I possibly can. 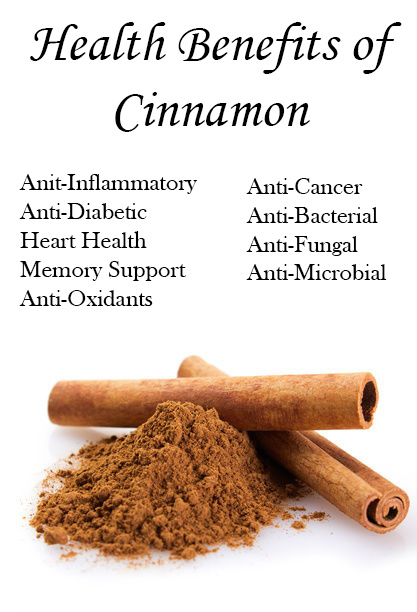 I posted recently about Cinnamon Health Benefits. 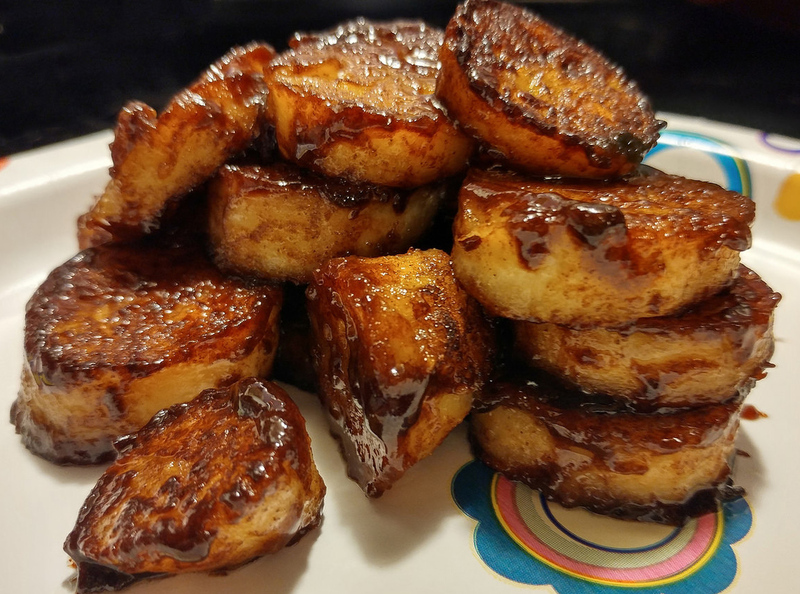 This is a fried banana recipe using cinnamon to help get you started on your cinnamony adventure!! This is really easy, guilt free and super yummy! 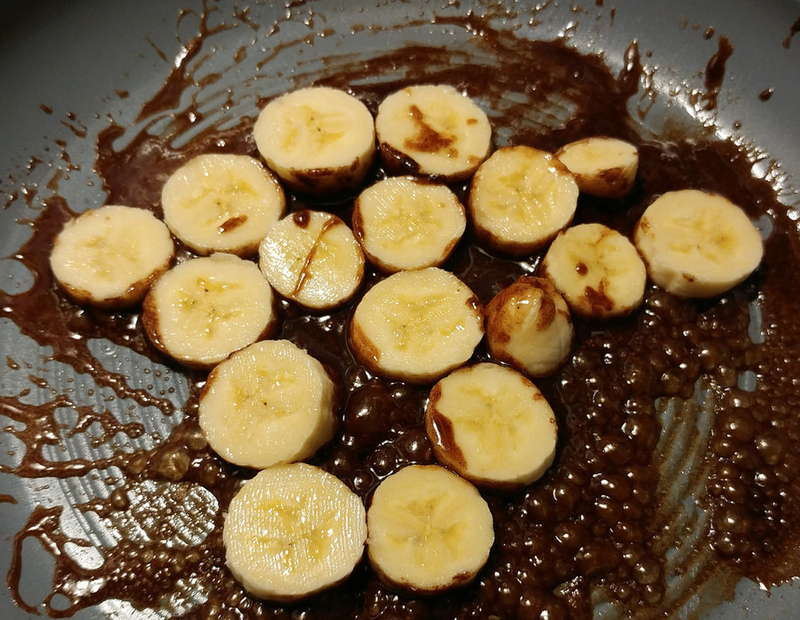 Get a sliver of butter, a pile of cinnamon, a puddle of honey and one banana. 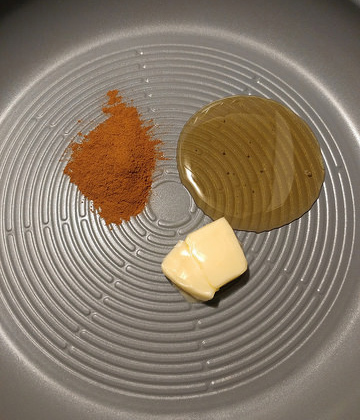 Put the cinnamon honey and butter on a pan over medium heat. Once it melts, stir it together. 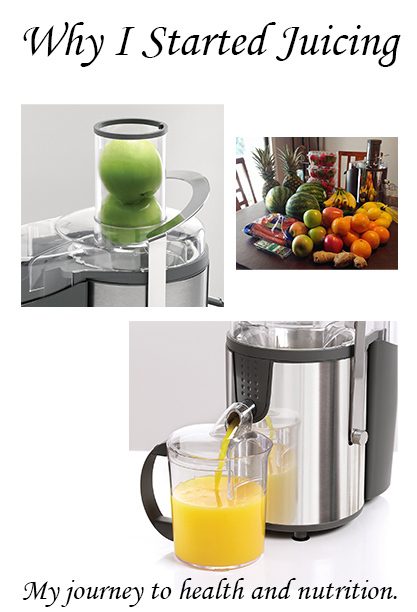 Now put a sliced banana on top. 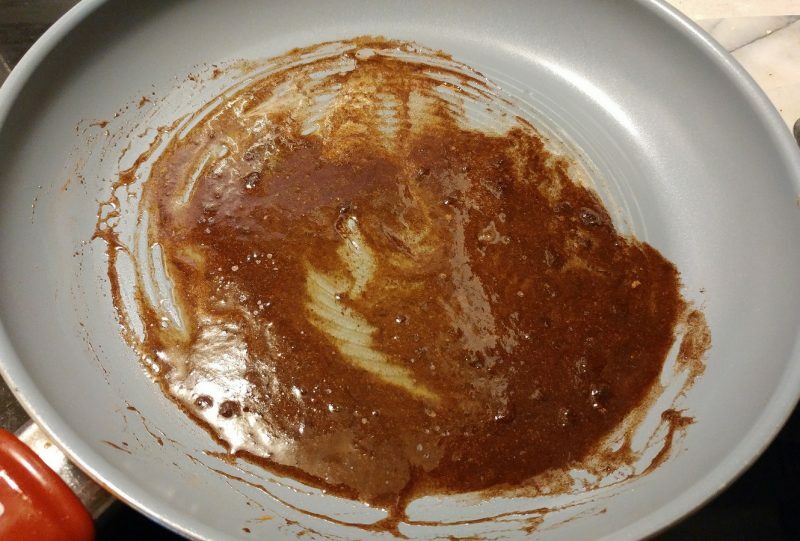 Let them cook for about 5 minutes, then flip. Cook for another 5 minutes or so, take them off the heat and eat them! These little guys were so delicious! I had them for breakfast but they would make a great and healthy snack when your sweet tooth is screaming at you! With these fried bananas you get Cinnamon Health Benefits, Banana Health Benefits and a delicious, guilt free snack!